Another adventure story from Inca the extraordinary Siberian kitty-cat. 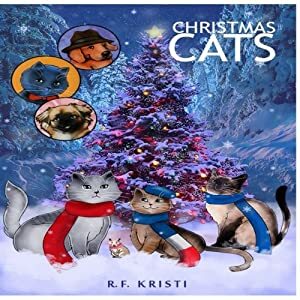 It is Christmas time, and Inca is ready to enjoy the holiday season with her Siamese sister Cara and brother Fromage - the cheese loving Tabby cat, not to forget their adopted hamster Charlotte. Life turns interesting when their neighborhood tough dog - Boss comes around asking for help to save the loss of his master and domicile. Another mystery to solve with the help of their neighbors Monk the Blue Russian cat and Polo the Pekinese doggy. An eventful time is around the corner for the newly formed detective team headed by Inca. How do you fight an evil wizard when your only weapon is your smarts? A happy group of forest animals are stopped cold by a wizard's enchanted fog that whispers their greatest fears. The animals think they have to run away but a brave fox gives them a better idea. He shows them how to stand up for themselves and how to handle the problem at its source. Join the fox and his friends as they figure out how to defeat a bully wizard- and have fun in the process! 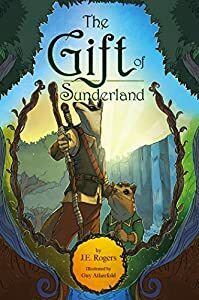 "The Fox Forest Band is wonderfully illustrated with strong characters handling a real-life situation-bullying-in an imaginative and fun way. My daughter loves me reading this to her." 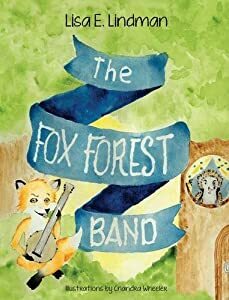 -Samantha Pasco, Teacher "A good story with quality illustrations, The Fox Forest Band is sure to delight kids of all ages-for who hasn't had to deal with someone pushing them around?" -A.W. Hallie and Cory were surprised when they discovered that their grandmother knew about Mr. Snuggywhiskers. But how could she? 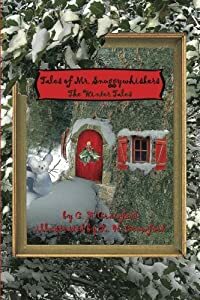 They had met him when they climbed over a magic branch and, astonishingly, found themselves shrunken to mouse size and standing before the small, red door, with the cheese-shaped knocker, that led to his home. In Hallie and Cory’s second set of adventures with Mr. Snuggywhiskers, the friendly, well-spoken mouse who lives in the tallest tree in their backyard, they discover that mice celebrate Christmas, that Squirrel’s mechanical genius extends further than they had imagined, and that Mr. Snuggywhiskers traveled the world with their grandmother, bringing back magical gifts that he had been saving for them since before they were born. Along the way, they unravel some of the mystery of how this extraordinary mouse, with his green vest and blue suit, came into their lives, bringing them adventure, friendship, and entrance to an enchanting world right in their own backyard. Vazdoo is honored to announce that Goodbye Poonjab has earned the prestigious Mom’s Choice Award®. Goodbye Poonjab has been nominated for a total of 8 awards. 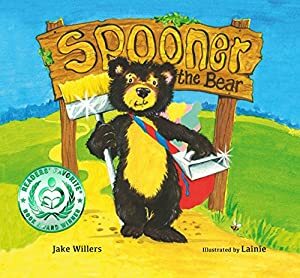 Spooner the Bear is a children's board book that tells the story of Spooner, a young bear who's determined to change the trash-eating habits of his fellow neighborhood furry friends, and with any luck educate a few humans along the way! Written by Jake Willers, who was inspired after spending the last few years filming black bears at Lake Tahoe and seeing first hand the issues urban bears face. Illustrated by the extremely talented artist Lainie Bazzoni, Spooner the Bear is a book that children will want to read, or have read to, over and over again while marveling at the wonderful artwork. When a young orangutan wakes in his nest of leaves, his day in the rainforest begins. He swings through the canopy searching for food, visits the river below, and encounters other Borneo wildlife-some of which create great danger. At day's end, the young orangutan settles into a new nest of leaves with his mother, ready for another adventure tomorrow. Full of colorful, whimsical illustrations, the book also includes words to know, fun facts, and activities on related website. 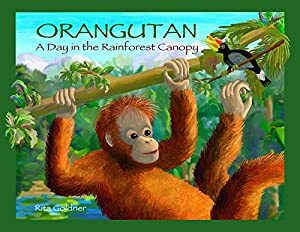 ORANGUTAN: A DAY IN THE RAINFOREST CANOPY is a Nautilus Book Award silver winner in the picture book, non-fiction category! This national book award honors books that inspire and connect our lives as individuals, communities, and global citizens. This book has also won a 2016 International Book Award. This award honors worldwide excellence in traditional and independent publishing. Don't Say Good Bye, Just Say See You! Greif and loss are normal feelings to have when a relative, friend, or pet dies. Don't Say Good Bye Just Say See You! 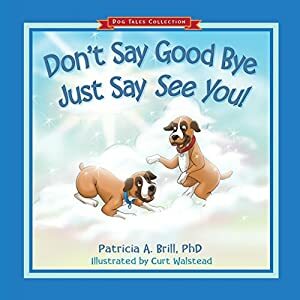 reassures a child that no matter how sad or angry they feel when they lose a relative, friend, or pet, in time their sadness will ease and they will be able to remember the happiness they shared. This book gives parents an opportunity to talk about death with their grieving child by addressing their feelings of sadness, anger, and guilt, and clarify any misconceptions they may have. Don't Say Good Bye Just Say See You! 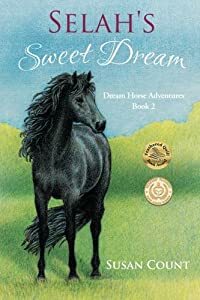 brings a comforting perspective for children who are grieving the loss of their pet or loved one. Parents can use a pet that has died as a good reference point in the discussion of human death. 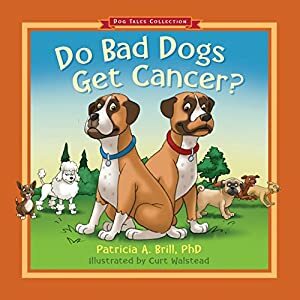 The "Do Bad Dogs Get Cancer?" 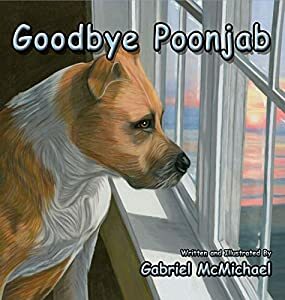 book is about helping children and young adults better understand what happens when a loved one, including their pet is diagnosed with cancer. This book allows the reader to identify with the situation; provides a better understanding of cancer and the ability to cope; understand that cancer is not contagious. This boo uses reassuring words as a means for parents to have an open discussion and address children's' concerns regarding cancer. A rift has been created in the Ayers’ lineage. Roland Ayers, Guardian of the Forest, knows that he must obey the voices of past Guardians and declare the next in line. When the announcement is made, two estranged brothers will be torn further apart, causing the Forest to rise from its long sleep. Follow Fergal, Waylond, and the rest of our heroes as they trek across Sunderland to the depths of Mt. Olga where evil dwells. It's there they will discover the importance of family and friendship!